Microsoft today pushed out a new update for its Teams app for Windows 10 devices. The update is available for users Windows 10 Mobile. The update comes with some minor new features along with the usual bug fixes and performance improvements. 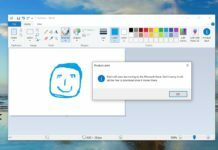 With the latest update the Redmond Giant has introduced the option of Team Tabs and a better channel view option. Microsoft Teams which is a Slack Competitor has received lot of updates in the earlier weeks. 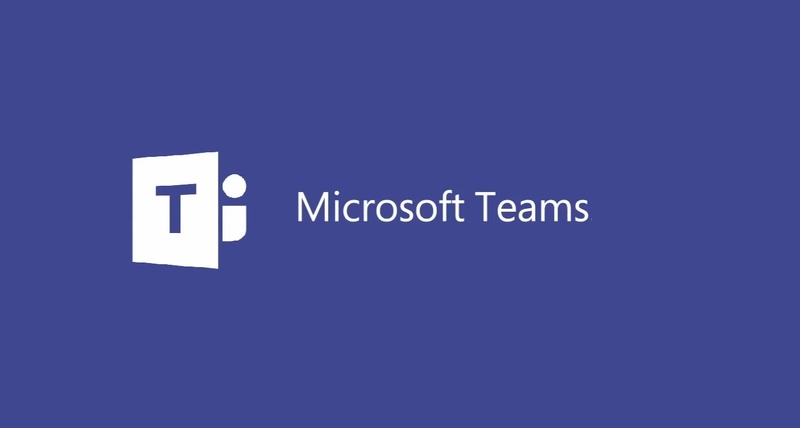 Microsoft Teams is a chat centered Workspace which gives instant access to all the team’s content from a single place. The app provide the option to have individual chat discussion or in groups by adding members to the workspace group. 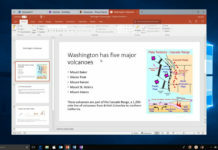 The latest update to the Microsoft Teams app is available for download in the Windows Store and users can alternatively get it by clicking the below link.